This semi-satirical parade rolls between Thoth and Bacchus. 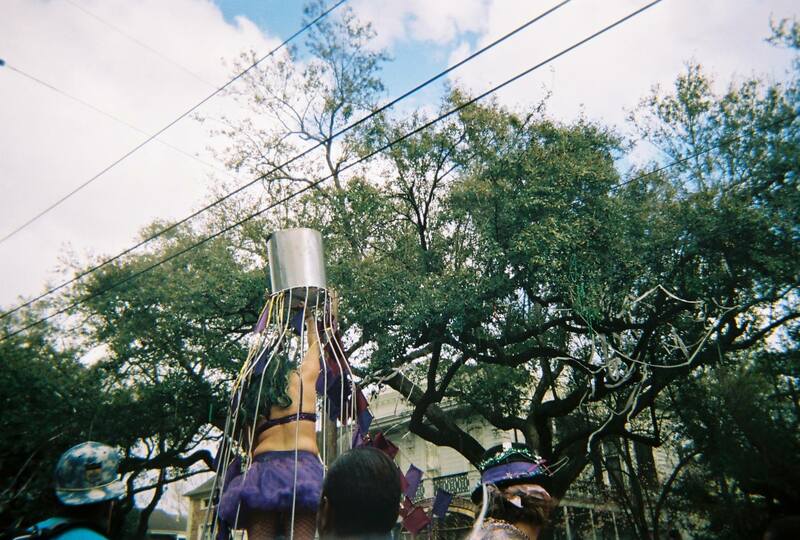 It attracts an army of artsy bohemian types who flip the hierarchy of carnival parades on its head – for a brief moment, the crowds become the krewe. It’s a procession of artsy crazy that hits right before the Bacchus pretty lights – not to be missed.